HOUSTON (November 14, 2018) – Mobil Steel International, Inc. announces the hiring of Jorge Contreras as Controller of the Houston-area steel fabricator. Contreras has U.S. and international experience as an accountant, finance manager, Chief Financial Officer and controller in the construction, mining and manufacturing industries. He has lived in Houston since 1998. 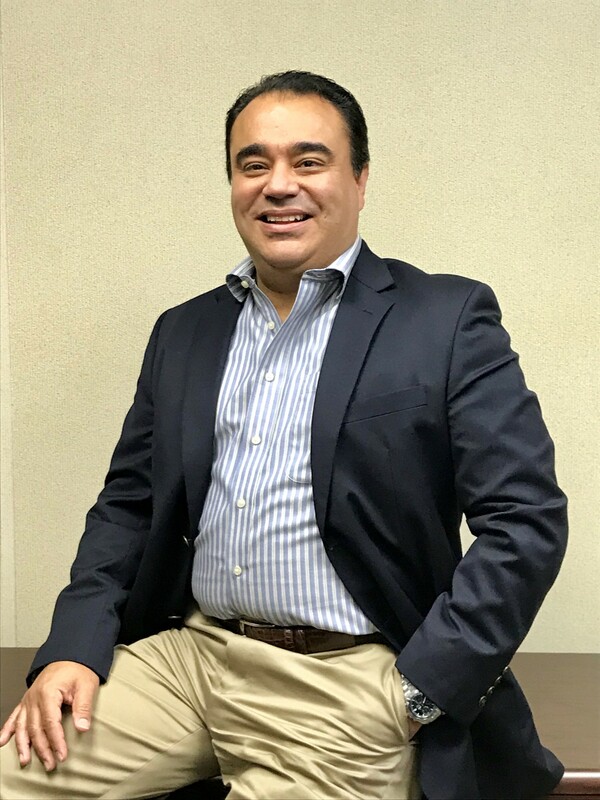 Contreras started his career in finance working for an engineered-stone fabricator Technimar Industries in St. Paul, Minn., in 1996, before moving across town and then to Houston with Cosentino USA and Silestone of Houston, Inc. where he worked as controller. Silestone is part of Cosentino group of Spain, a world leader in engineered stone manufacturing and fabrication of surfaces for residential and commercial industries. From 2001-2009 Contreras served as CFO and co-owner of Ceramix Trading International Corp. In 2009, he joined JC Mining and Construction, S.A. de C.V., working in the main office in Colima, Mexico, and the Houston office. Mobil Steel hired Contreras from Woodstone Construction LLC where he worked since January, 2016. In addition to being hands-on with accounting programs and managing payroll systems, Contreras’ career highlights include creating a purchasing department to lower inventory costs and restructuring an accounting department to create more efficient ways to operate. “We are pleased with the results of our executive search that matched us with Jorge Contreras. We are excited to bring Jorge on-board as our Controller and a member of the Mobil Steel management team,” said Leonard A. Bedell, President and CEO. Bedell added that Contreras comes from an engineering family that has experience in the steel fabrication and construction industries. His father is a retired mechanical engineer and still a business owner in Chihuahua, Mexico. Contreras earned a Bachelor of Science in Finance in June 1995 from Mexico’s Valley University (UVM) in Mexico City. Contreras, his wife and two children live in the Westchase area of Greater Houston. Mobil Steel International, Inc. fabricates steel used in some of the world’s essential industries: chemical, manufacturing, petroleum, communication, clean fuels, and power utilities, as well as commercial construction. Mobil Steel, which has been at its South Wayside Drive facility in Houston for nearly 50 years, has a production capacity of more than 1,000 tons per month in its 80,000 square feet of plant and office facilities under roof, providing flexibility to manage multiple projects. The 8.5-acre site is located within major freeway access to the refining and petrochemical complex in the Gulf Coast region. Mobil Steel is quality certified by the American Institute of Steel Construction (AISC). Mobil Steel is active in Associated Builders and Contractors, Associated General Contractors, Association of Chemical Industry of Texas, and American Welding Society. The company is a sponsoring member of Economic Alliance Houston Port Region and a member of the East End, Pasadena and Pearland Chambers of Commerce. Mobil Steel is a registered small business with the Small Business Administration. For information about Mobil Steel visit www.mobilsteel.com.